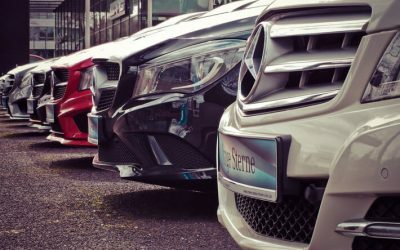 Halloween is just around the corner and if you have already decided what costume you are going to wear, it’s time to plan what treat you are going to prepare. 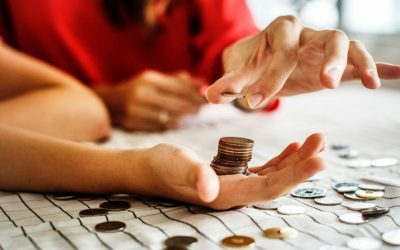 As the Trick or Treating is a customary practice and you are surely going to have many children knocking at your door for sweets, it is crucial to prepare something which is simple to make, toothsome and also cost saving. Hence, I have prepared a list of some despicable Halloween treats which you should definitely try to make this Halloween memorable. 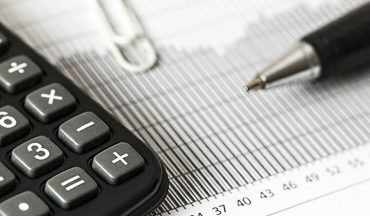 Remember, we have plenty of offers (cost saving Halloween treats) below for you to save money. This is probably the easiest recipe you could prepare. All you need is a loaf of pumpernickel bread, some cheddar cheese, mayonnaise and mustard. To give this sandwich a scary look, don’t cut the bread rectangular; to be more precise, cut it in a bat shape and children will surely love it. Cupcakes are also effortless to make, and preparing them rather than creating a whole cake can save you money too. 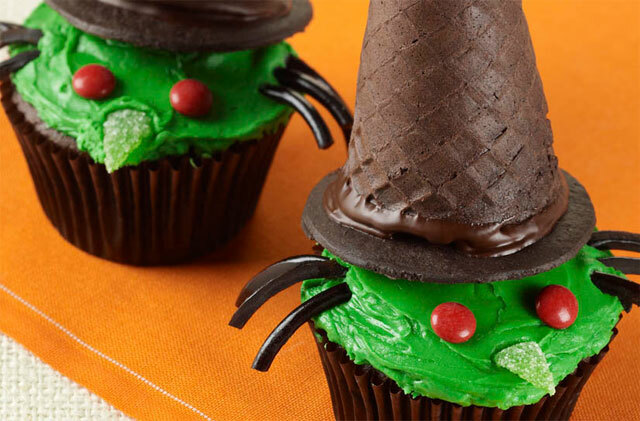 But since its Halloween, give your cupcakes an interesting new witch look by adding m&ms for eyes and chocolate flavored ice cream cones on top, for a pointy hat. Add a few warts too to make it look more appealing. To make mummy juice all you need is a regular juice box, a cheap white color bandage and a set of eyes from a local toy store. 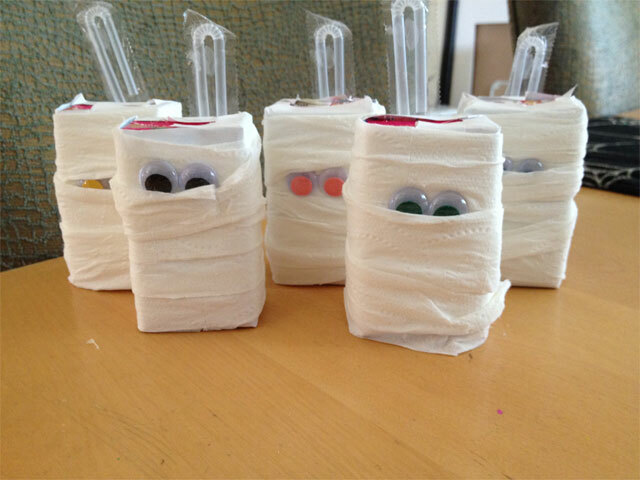 Cover the whole box with bandage and add eyes in the center to make your standard juice box look creepy. Know how to bake cookies? 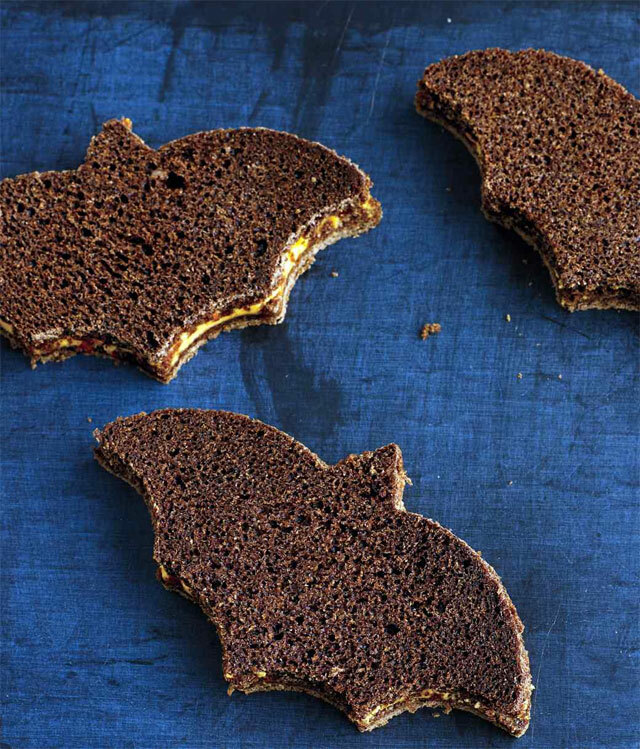 Use the same recipe but cut the dough in a bat shape. 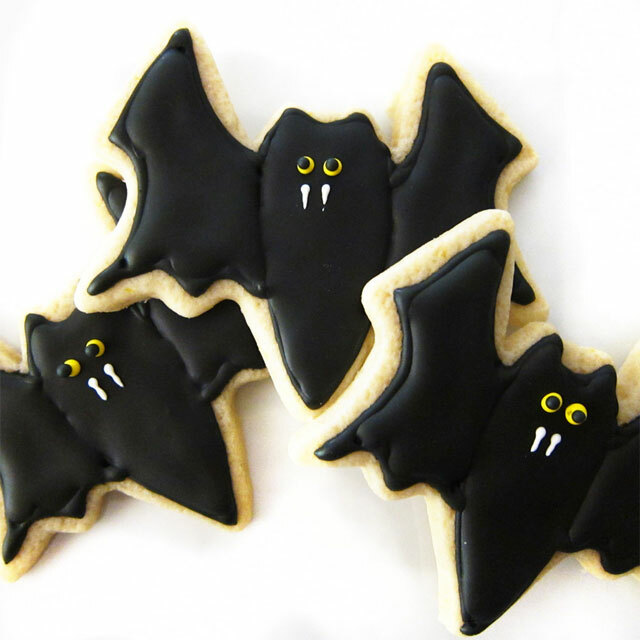 The only extra thing you need to make these yummy cookies is a bat-shaped cutter which can be bought for as low as $5. This apple drink is not just cost saving and easy to make, but also looks very gross, and for that reason children would love it. 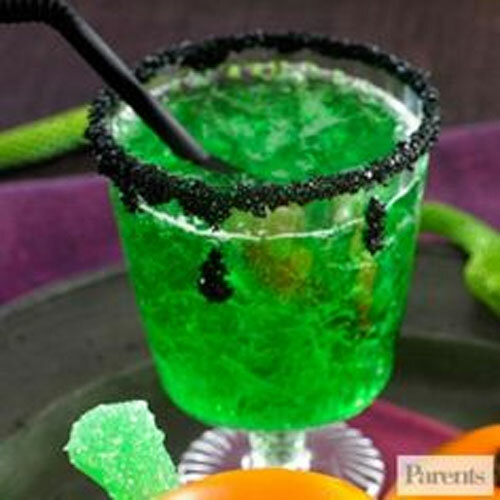 Add soda water and apple juice on some green gelatin and your slimy but delicious drink is ready. Remember to serve it chilled! Halloween is incomplete without a pumpkin. 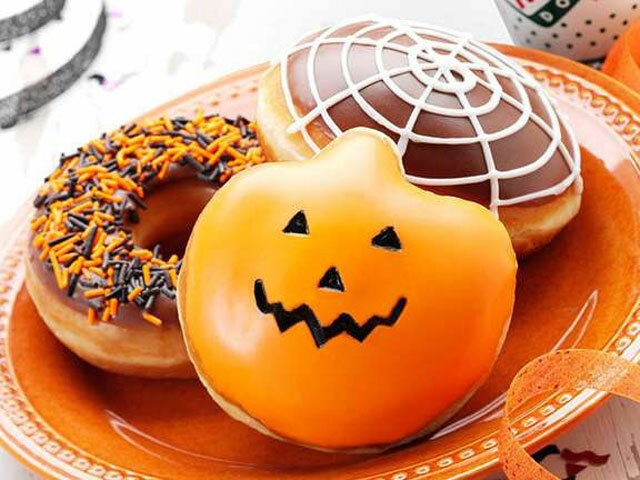 But this recipe is not actually a pumpkin; they are doughnuts. Get regular doughnuts from any bakery and cover them completely with orange color frosting. To give final touches, make a smiley or an angry face with chocolate and add a gumdrop as a stem. Everyone knows how to bake a cake, but this new technique will definitely make your regular cake appear very scary. 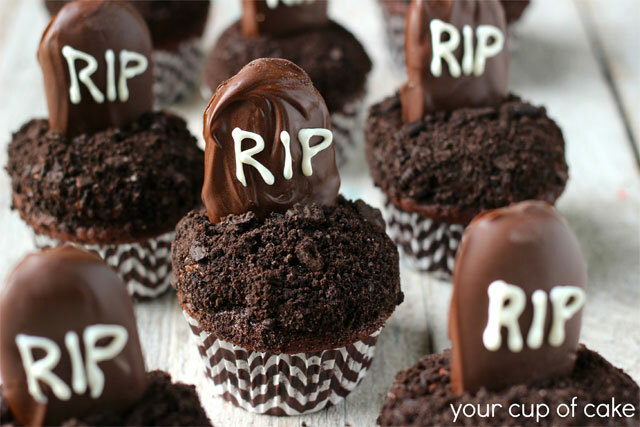 All you have to do is write RIP with white chocolate on the cookies and insert them vertically to make your cake look like a delectable cemetery. Caramel apples are quick to prepare and absolutely finger licking. Moreover, they are very cheap to create since the basic ingredients required are apples, caramel and nuts. 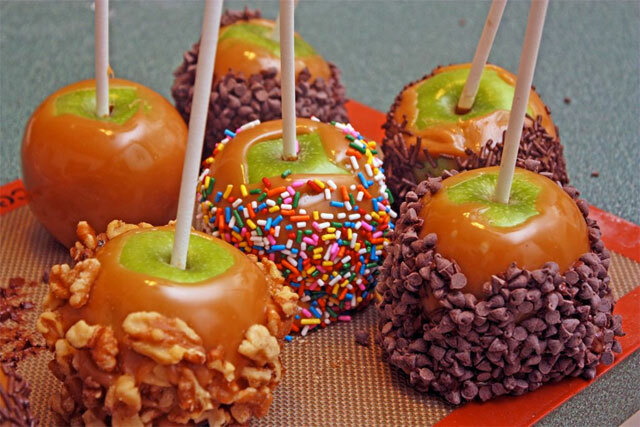 Pour caramel over apples and sprinkle nuts for decoration and serve. 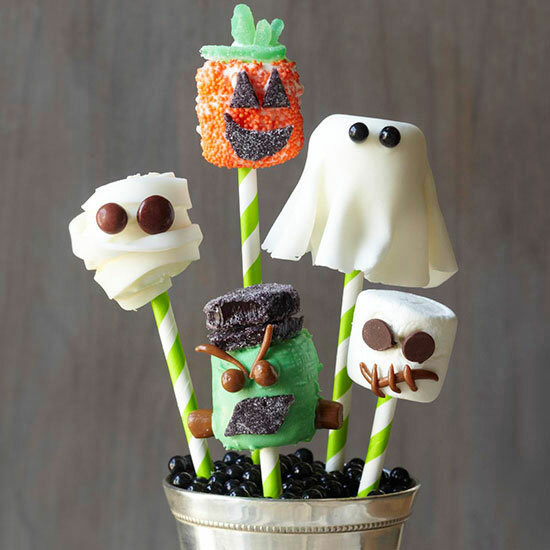 Some marshmallows and a couple of straws are all you need for these cute looking Halloween treats. 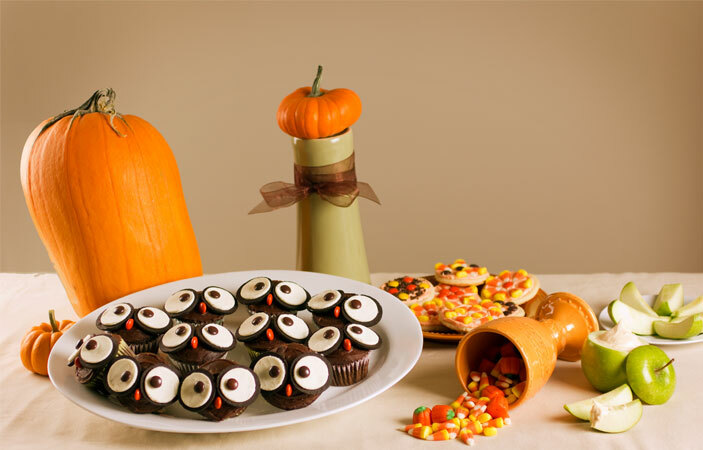 Decorate the marshmallows with chocolate chips by making scary faces and your neighborhood kids will surely love these. Got caramel apples? Now try the ghost apples which are also just regular apples covered in white chocolate and coconut. The best part about these ghost apples is that they won’t require much of your energy nor money to prepare. 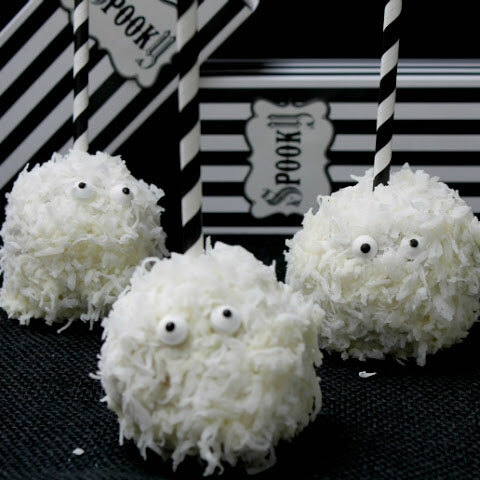 Some apples, white chocolate and coconut are all you need and you are ready for trick or treat! 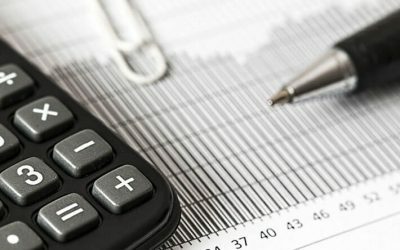 Guys, we have the following freebies, discounts, coupons and other exciting stuff related to Halloween.